During my 4 years with Drass I have gained experience with the Engineering department and in the Site Management of the Hanjin project, for the delivery of the Iremis Atlantis and Da Vinci DSVs. This was all part of my training and preparation and now I am the Program Manager for the SBM Offshore DSV new build in Keppel Singmarine. 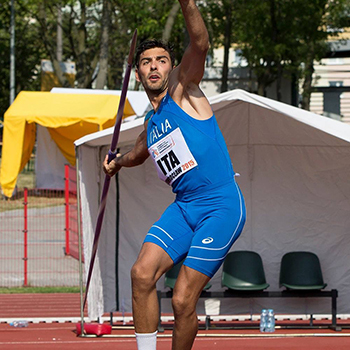 Before joining Drass I used to compete in the Italian Decathlon/Heptathlon League – I was even National Champion! Now I have different challenges and am looking forward to the imminent integration phase of Drass 100 Series Saturation System in Keppel. I have been preparing for this activity for more than one year, once again feeling like an athlete preparing for the Olympic games, so I have great expectations and am eager to show our friends of Keppel and SBM that their trust has been well placed in us.